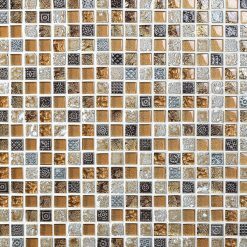 Fashion Mosaic Tile – a contemporary range of mosaic tiles in up-to-the-minute colours chosen to compliment the most fashionable interior! 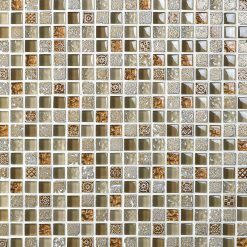 Mosaic tile design is based on the ancient practise of creating an image or design from smaller, individual pieces and producing a beautiful overall work. 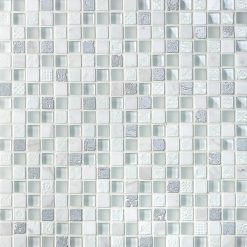 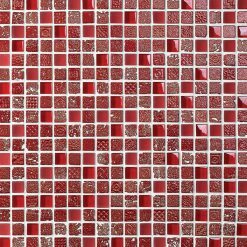 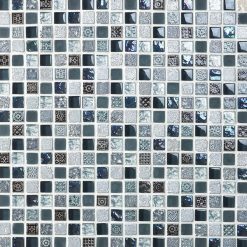 Our comprehensive ranges of mosaic tiles come in many sizes and textures which stimulate the design process.